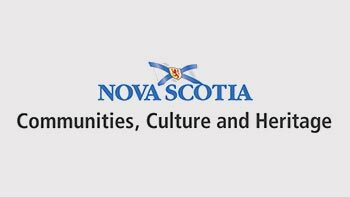 CCH is responsible for contributing to the well-being and prosperity of Nova Scotia's diverse and creative communities through the promotion, development, preservation and celebration of our culture, heritage, identity and languages, and; by providing leadership, expertise and innovation to our stakeholders. 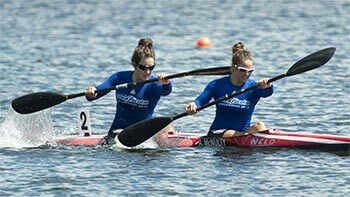 The Vision of the Active Living Alliance for Canadians with a Disability (ALACD) is a society where all Canadians lead active and healthy lives. The ALACD develops and disseminates resources and tools to help organizations to create inclusive opportunities and welcoming environments. 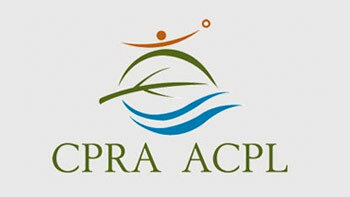 Working in partnership with our member organizations, we assist them to fulfill their commitment to inclusion of people with disabilities. 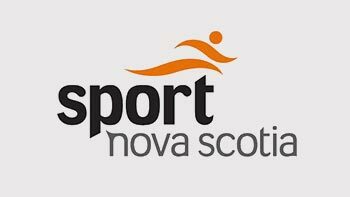 SNS is a non-profit, non-government federated organization that is the voice for amateur sports in Nova Scotia. 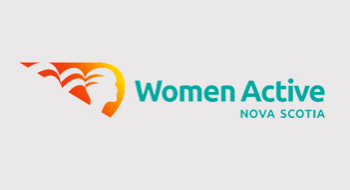 They promote the benefits of health, personal development and achievement of all participants, collectively advocating for more than 160,000 members in NS. 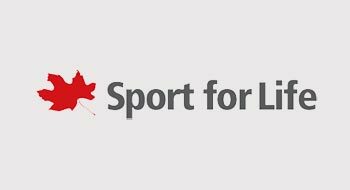 Sport for Life exists to build physical literacy and improve the quality of sport based on long-term athlete development working across sport, recreation, education and health from community to national levels. 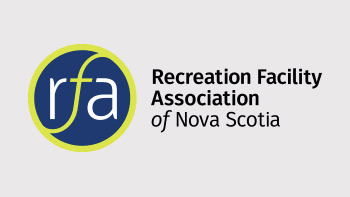 Associations and Federations which work to promote and deliver services, events, and education regarding specific recreation and recreational sport opportunities in Nova Scotia. 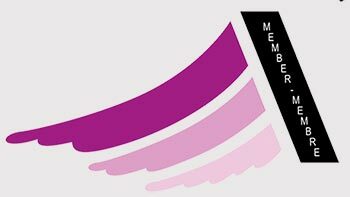 The mission of RFANS is to provide leadership in developing, promoting and advocating excellence in recreational facilities, operations and personnel.